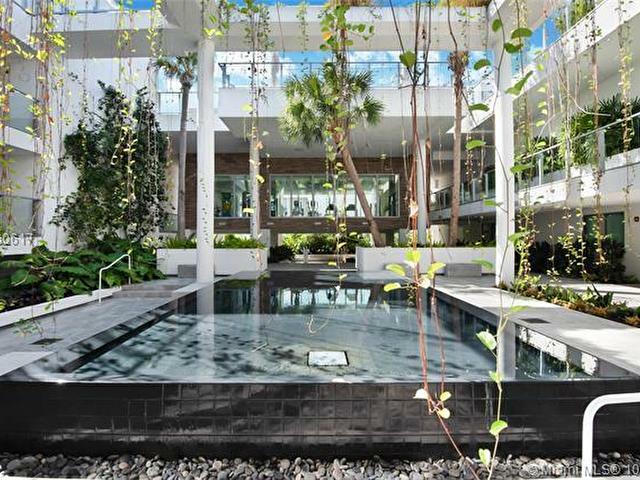 Palau at Sunset Harbor. 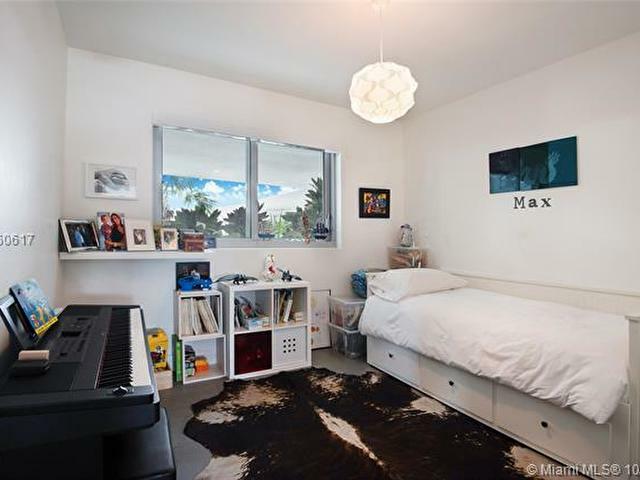 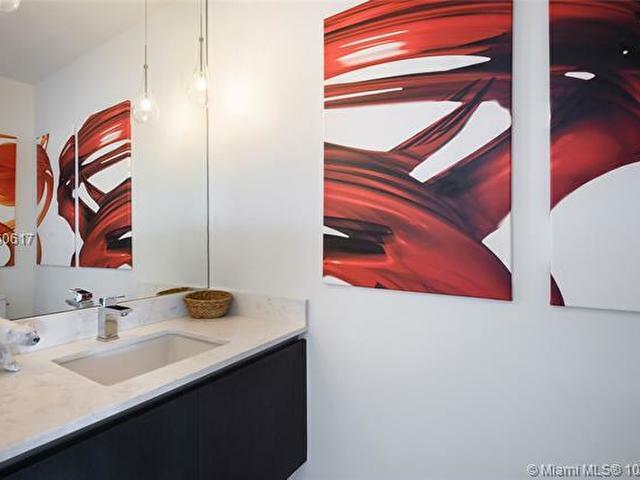 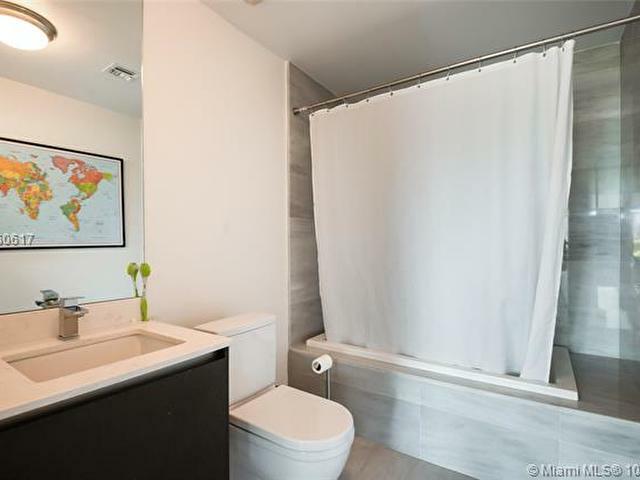 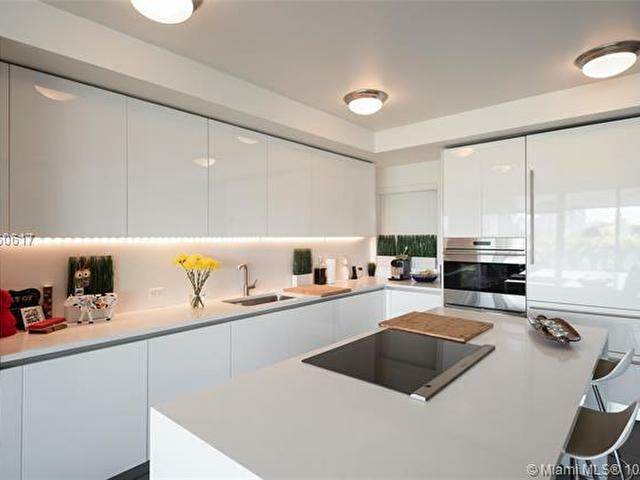 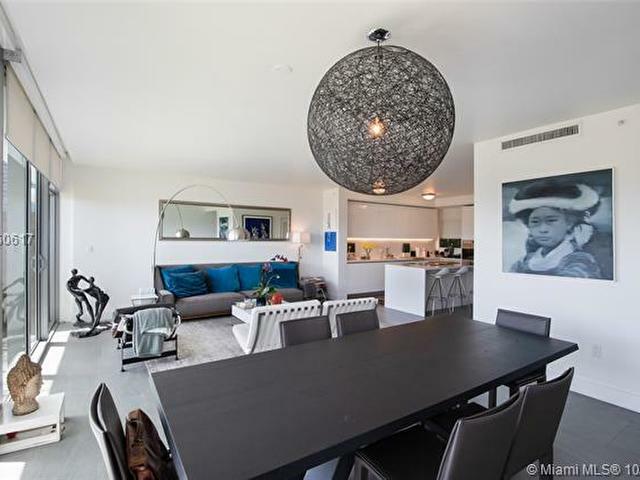 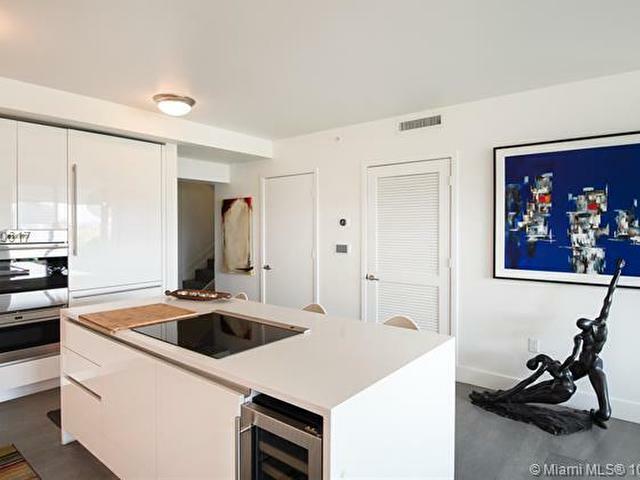 This is a one of a kind 3 bedrooms 3.5 bathrooms fully furnished rental unit in the Sunset Harbor area. 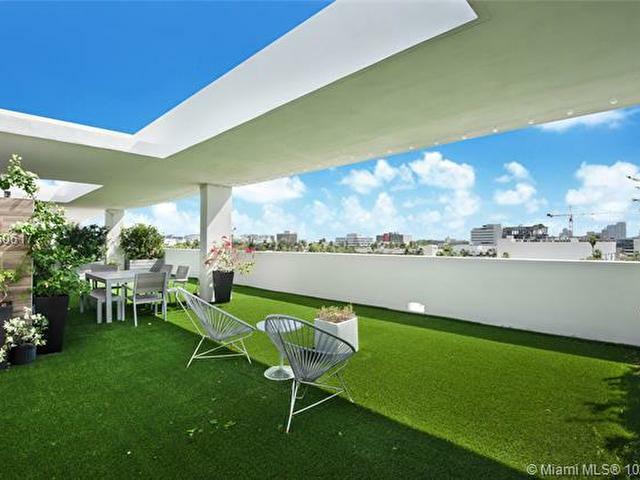 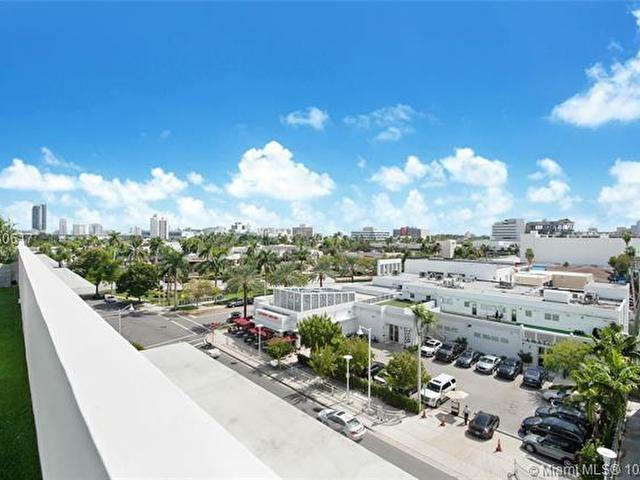 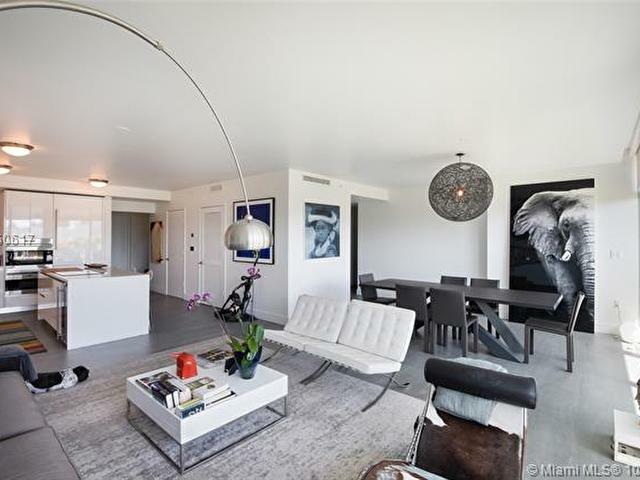 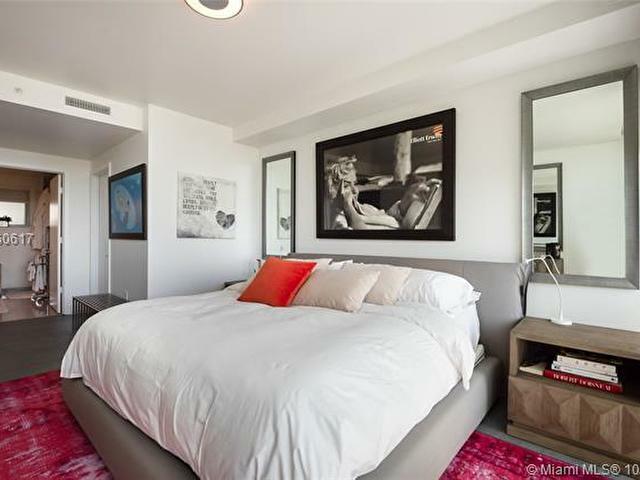 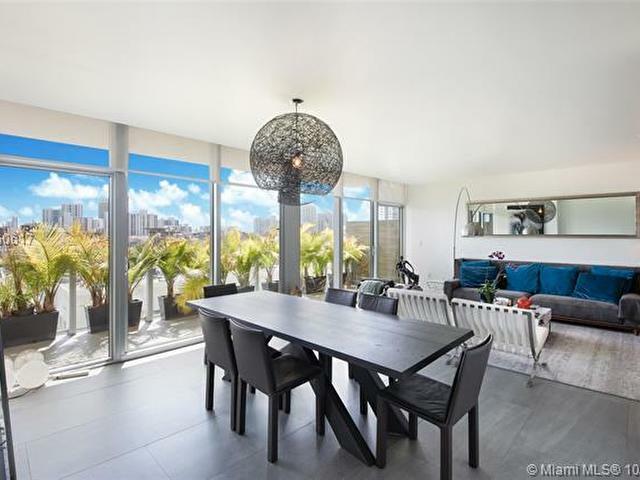 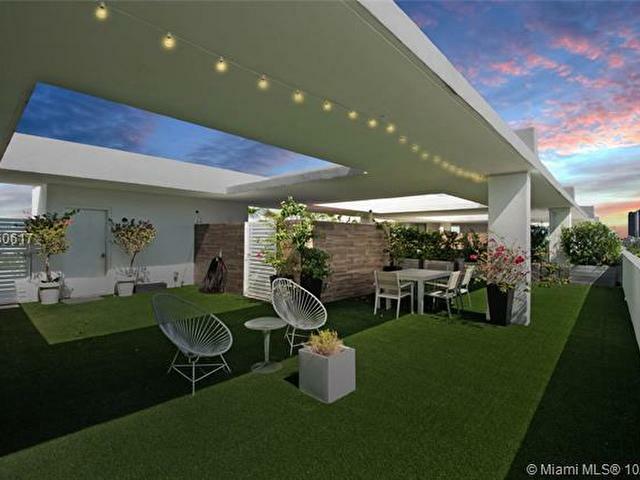 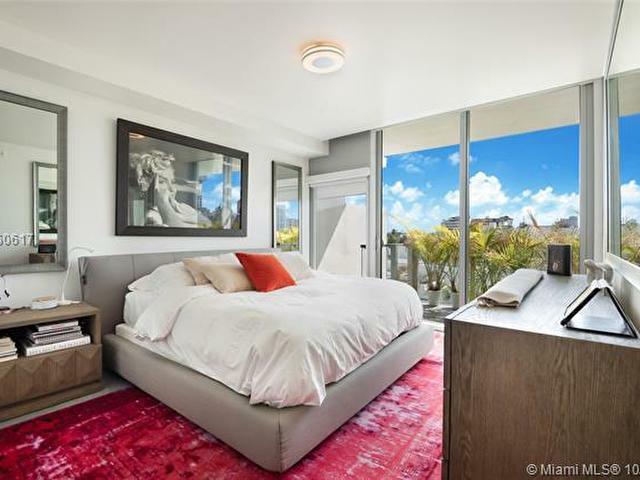 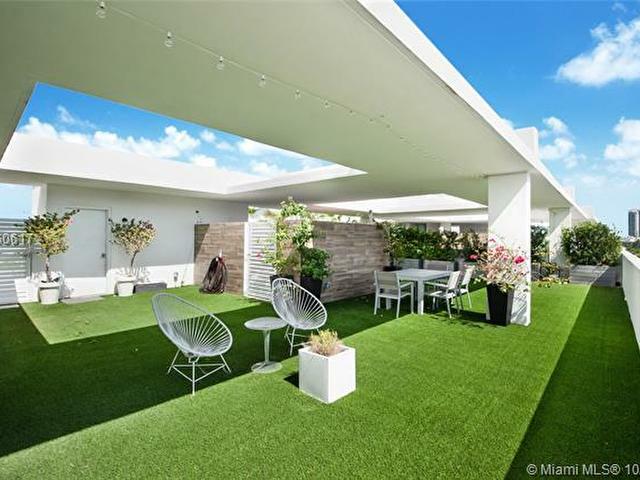 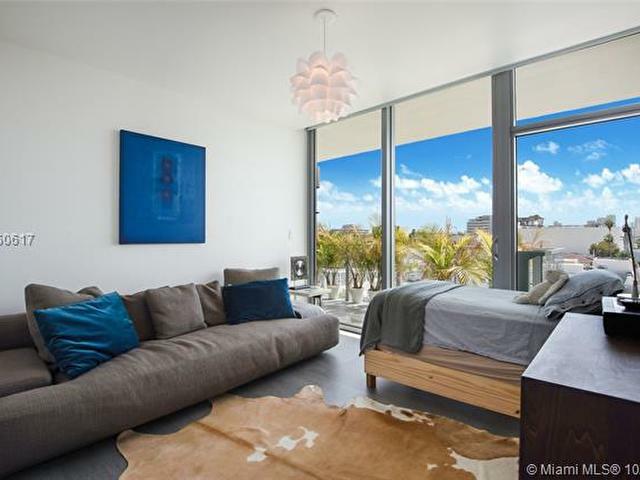 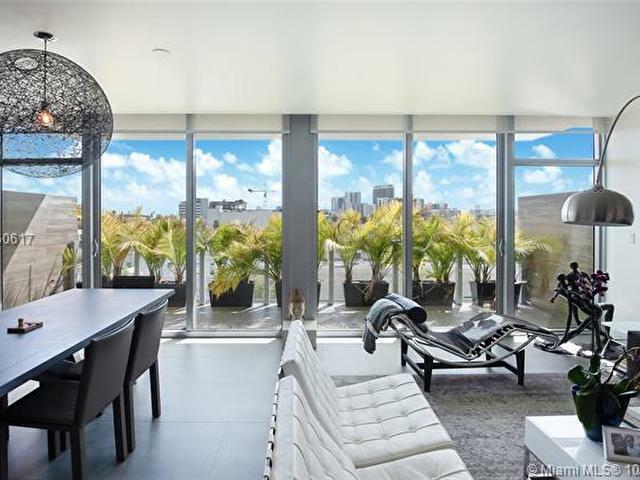 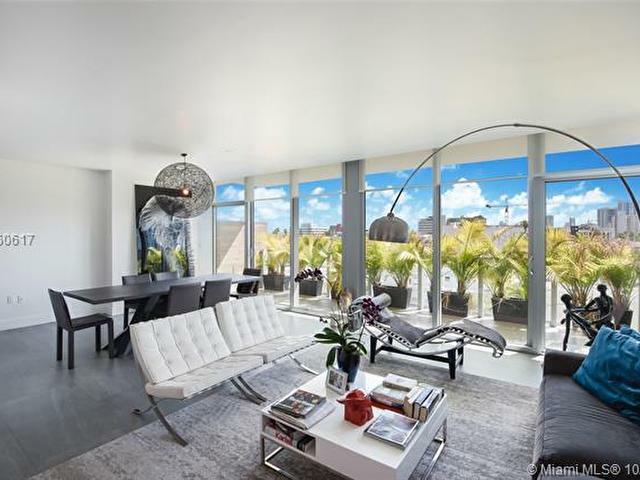 The unit has close to 1800 square feet of interior space and two balconies within the unit AND an addition 1800 square feet of its own private roof top terrace with amazing views of South Beach. 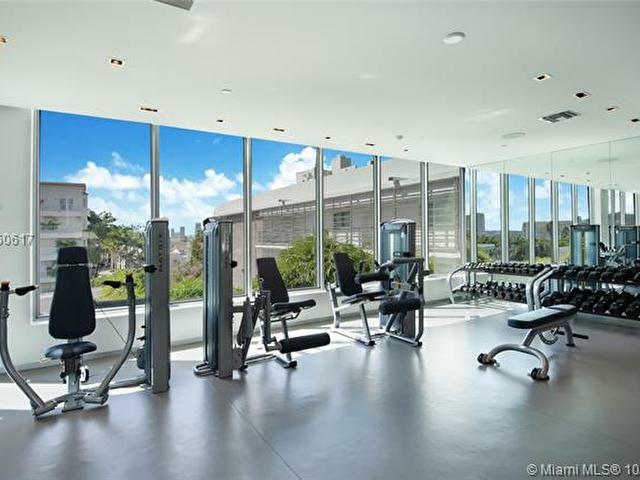 The luxury building amenities include rooftop pool, lush gardens, waterfront promenade with boat slips, fitness center, library, full service concierge, 24-hour security and valet. 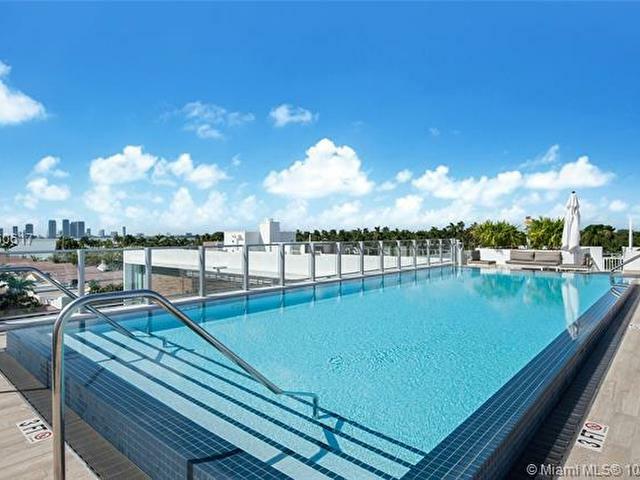 The building is located walking distance to best fitness centers, popular restaurants, Fresh Market, a Marina, a local park and playground and much more. 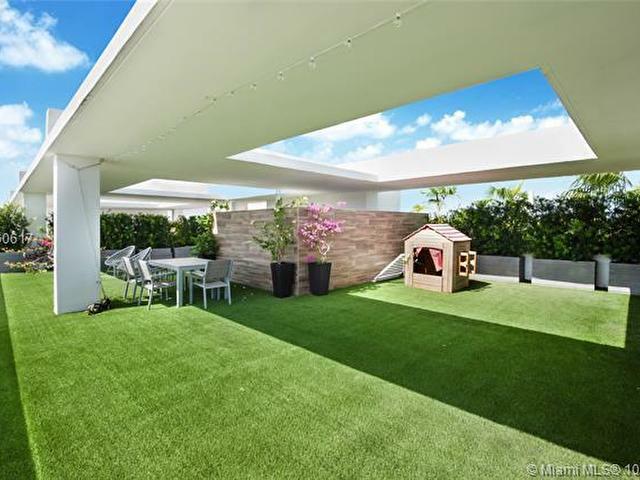 The unit, its finishes, roof top terrace, and location WILL NOT disappoint. 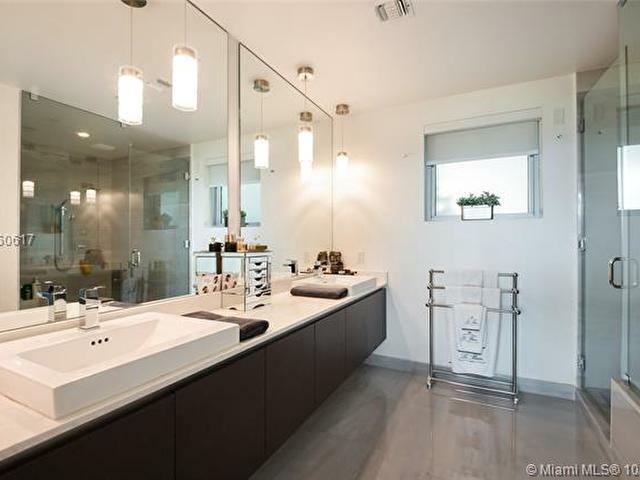 Can be rented furnished or unfurnished.